We are offering Ring Sling Baby Carrier to our client. 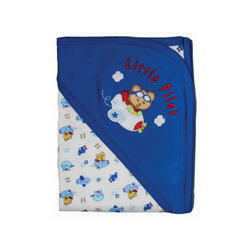 Made in 100% Fine quality soft cotton fabric. 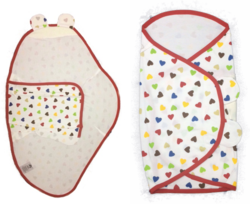 We have gained recognition as an eminent enterprise, devotedly engaged in providing Baby Wrapping Blanket, which is available with us in several sizes. Connect Consultants India Pvt. 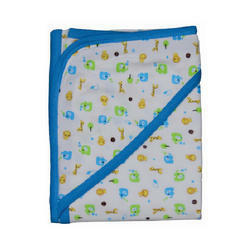 Ltd.
Swaddling helps newborns to feel secure, fall asleep and stay asleep. 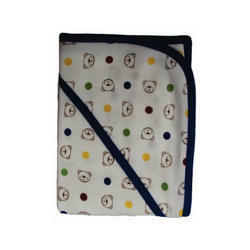 What better way to help a special baby sleep than to use these ever so soft organic cotton stretch swaddling wraps. They also make great blankets for sleep or play. Backed by our adroit team of professionals, we are able to provide our clients with an assorted gamut of Baby Wrap .